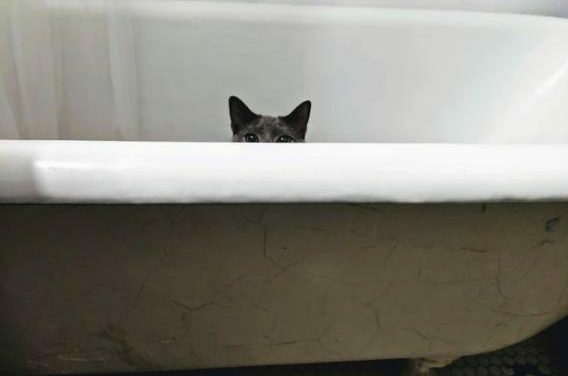 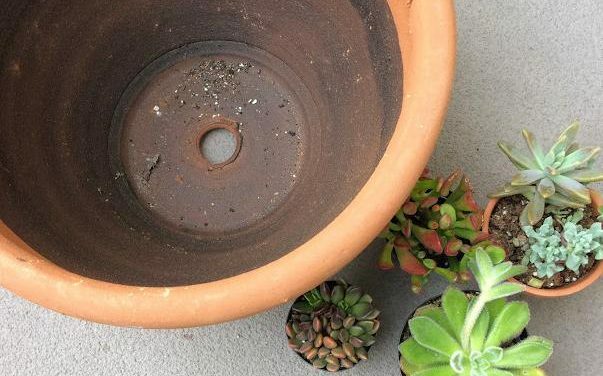 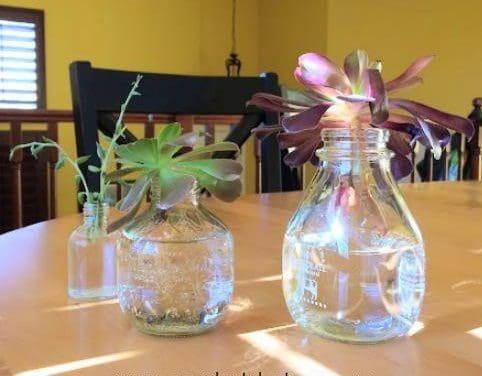 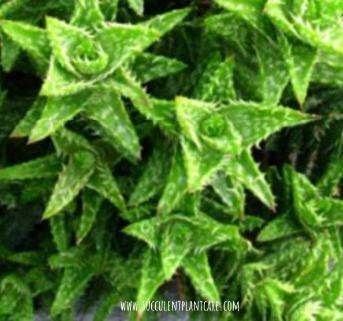 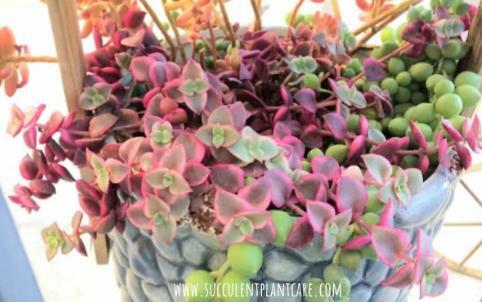 Water Therapy for Succulents? 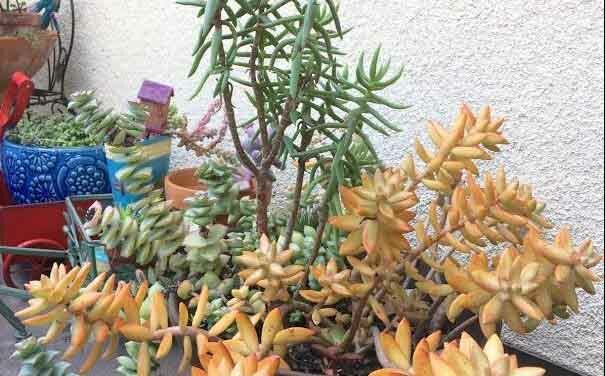 Can Succulents Live in Water? 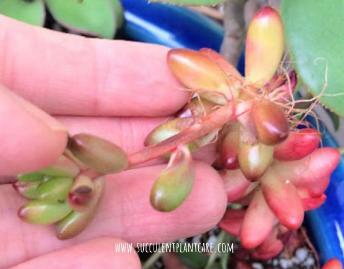 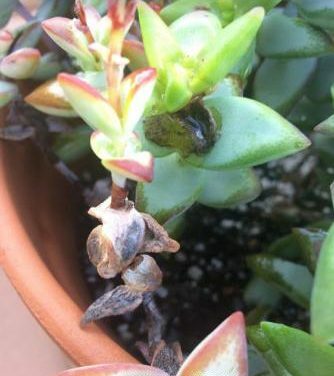 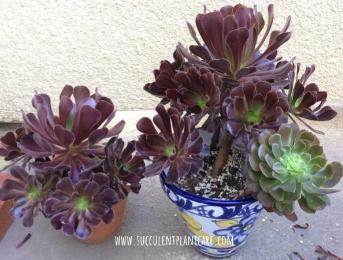 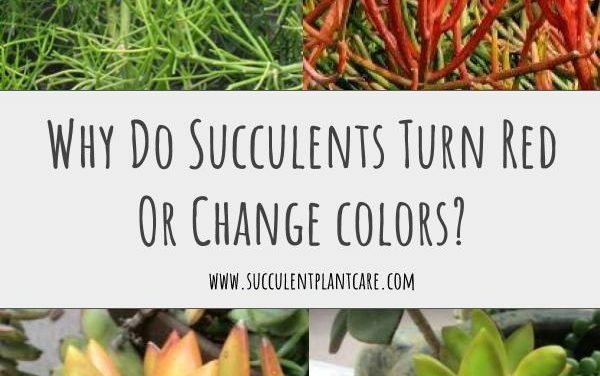 Why Do Succulents Turn Red Or Change Colors?